Unfortunately, most of these deals are for DC-area residents. And yet New Yorkers have also been affected by the shutdown, even if Governor Cuomo took pains to keep the Statue of Liberty and Ellis Island open. Among the local, government-funded sites that have closed are the National Museum of the American Indian, the Cooper Hewitt National Design Museum, and Theodore Roosevelt’s Birthplace in Gramercy. And that’s not all; New Yorkers have been warned that things like subway service could be affected if the shutdown goes on much longer. Last week, a couple of dozen workers from the IRS, EPS, FBI and immigration departments marched in lower Manhattan to show they want to get back to work. Clearly, the shutdown has been a source of stress for many New Yorkers, so a local chain of massage studios is stepping up to help those who’ve been rubbed the wrong way. 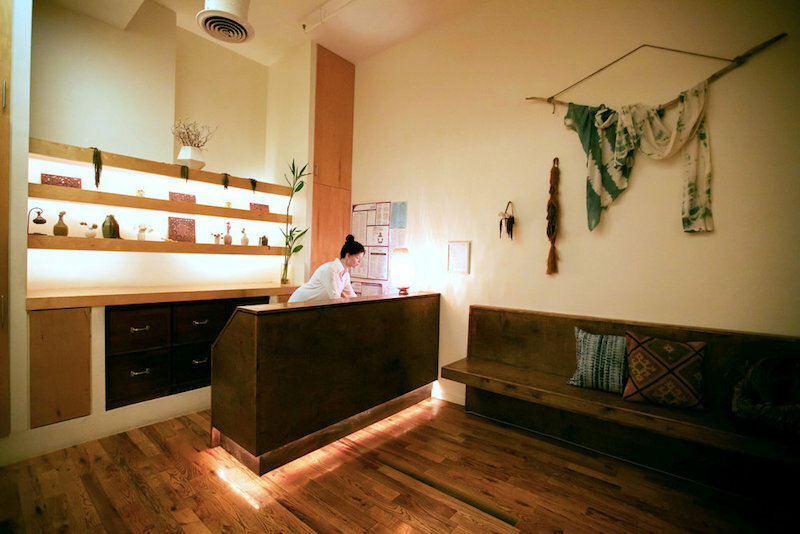 Massage Williamsburg, Massage Greenpoint, and Massage Outpost, in Dumbo, are all offering free one-hour massages (a $120 value) to government workers who are out of a paycheck. Rachel Beider, owner of the massage studios, says she’s offering the deal because “at the start of a new year people should be setting their intentions, relaxing, and making happy resolutions—not stressing over their next paycheck.” Furloughed workers and those working without pay can book through the studios’ websites or by calling them, and will be asked to present a government work ID upon arrival.